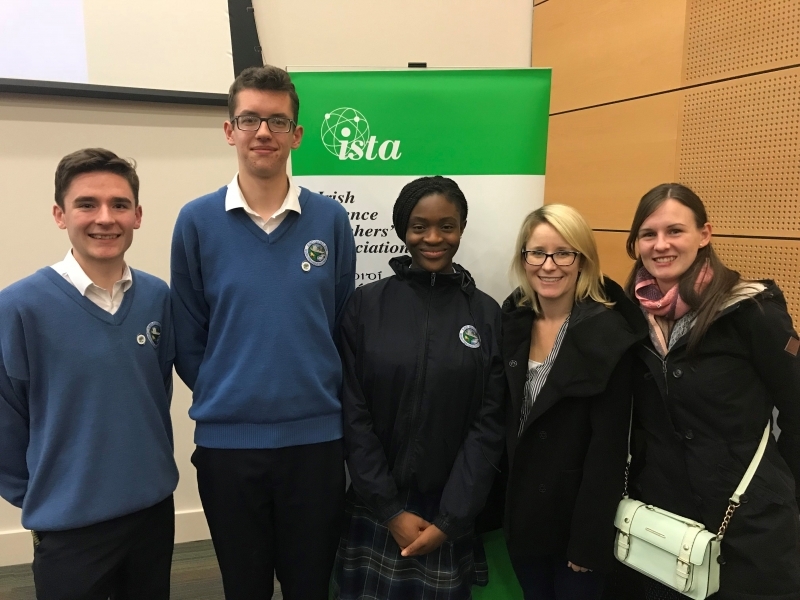 The science department organised lots of fun and interesting activities for Science Week 2017, from a 'Who want's to be a millionaire?' 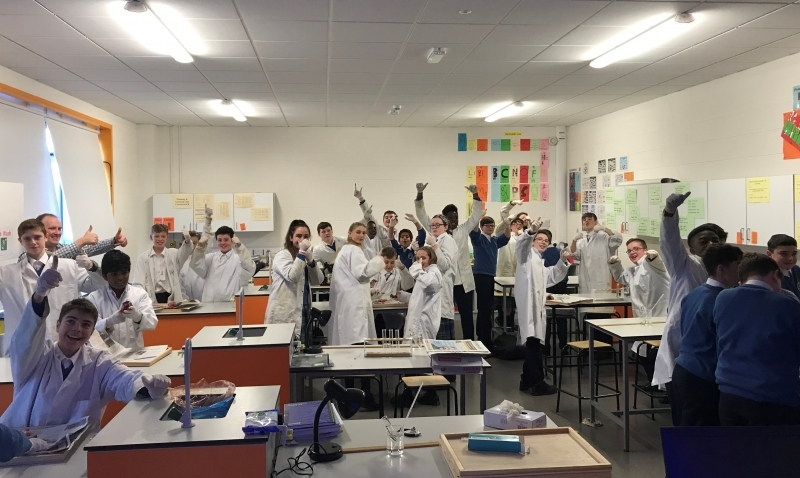 quiz to physics demonstrations to heart dissections. 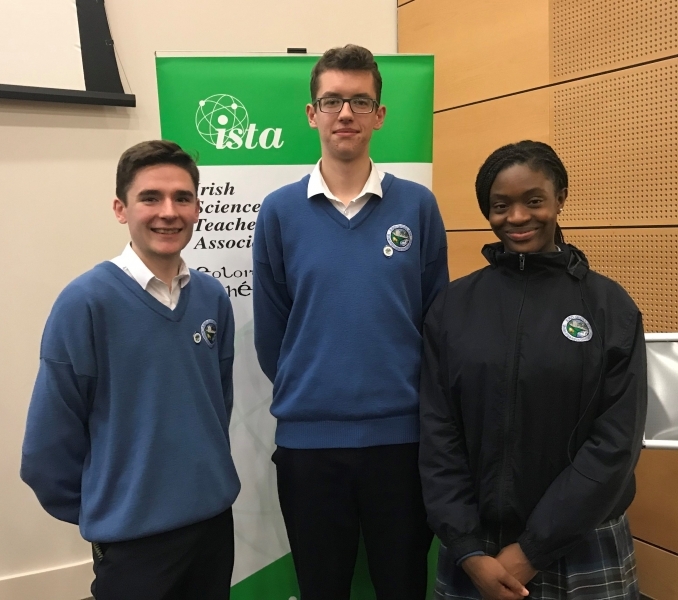 Also, a big well done to Irada kenku, Daniel Graczyl and Killian Leonard who represented the school at the Irish Science Teachers' Association (ISTA) senior science quiz in Trinity College. They put in a great performance. Thank you to Ms Crossan and Ms Smith for attending with them.